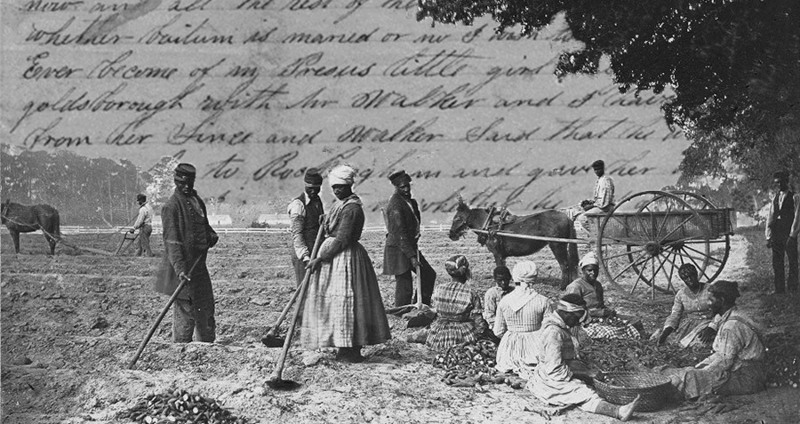 These notes shine a light on the complex relationships that slaves had with their masters. 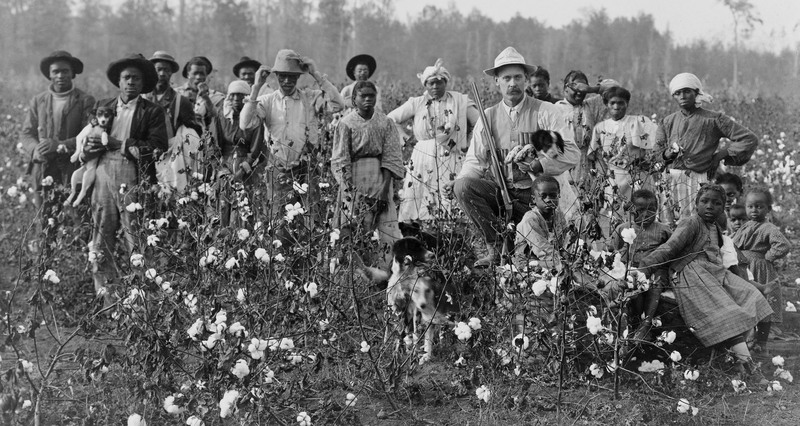 After escaping or being liberated, most former slaves were probably more than happy to never speak to their erstwhile masters. After all, what would you say? 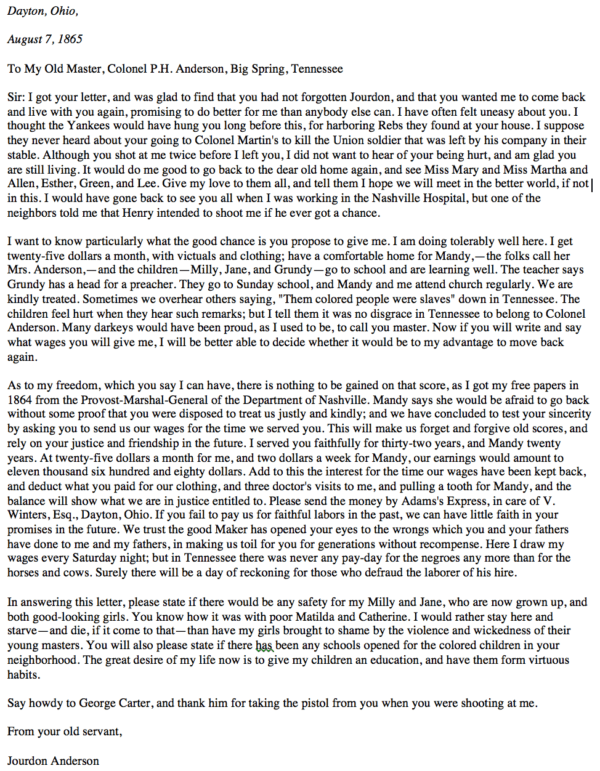 Though little evidence of this correspondence exists today (at least partially due to the fact that most slaves were illiterate), there are a few examples of slaves reaching out to the people who had once purchased and owned them. Wikimedia CommonsA drawing of Jourdon Anderson next to a clip of one of the many newspapers in which his letter was published. 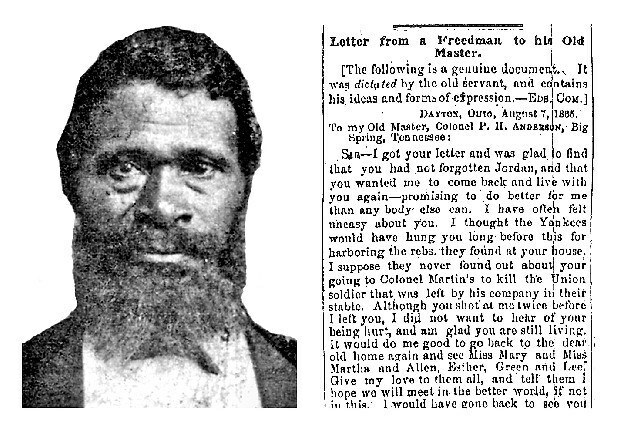 In August 1865, Jourdon Anderson received a letter from his former owner. In it, Colonel P.H. Anderson asked Jourdon Anderson if he wouldn’t mind coming back to the Tennessee farm from which he had been liberated the previous year. Turns out, it was much harder to keep a business running when you had to pay your workers. Unsurprisingly, Anderson decided to pass up the offer and wrote an open letter explaining why he preferred his life as a free man in Ohio. Anderson also took the opportunity to ask for the wages he and his family were owed after 32 years of unpaid labor. The total, he had tallied, amounted to $11,680, plus interest. Anderson, who had 11 children, continued living in Ohio until his death in 1907 at the age of 81.